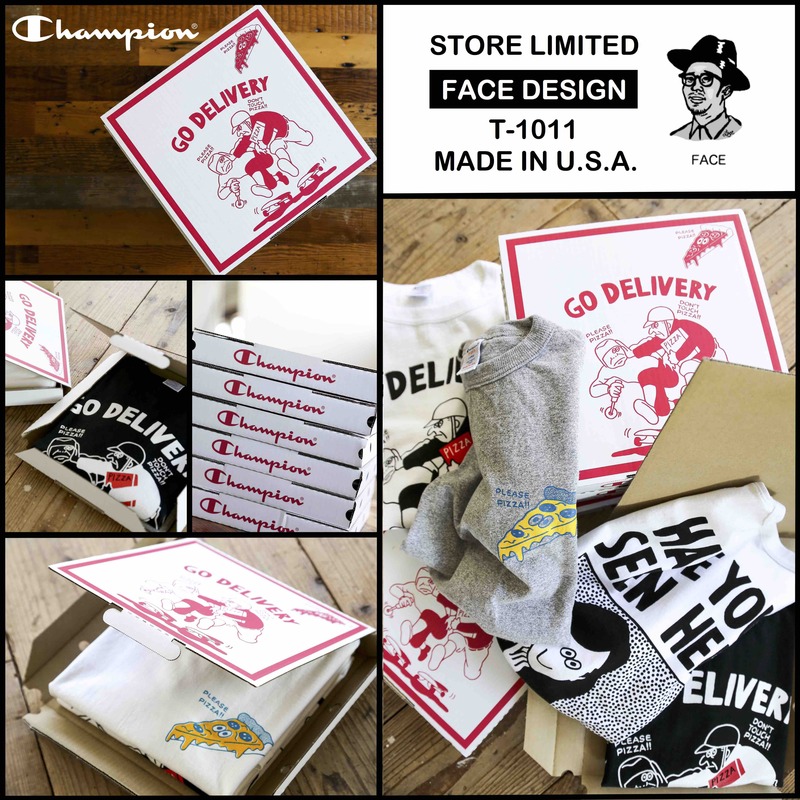 "Store Lmited FACE DESIGN T1011" 7/22(Sat) Release. 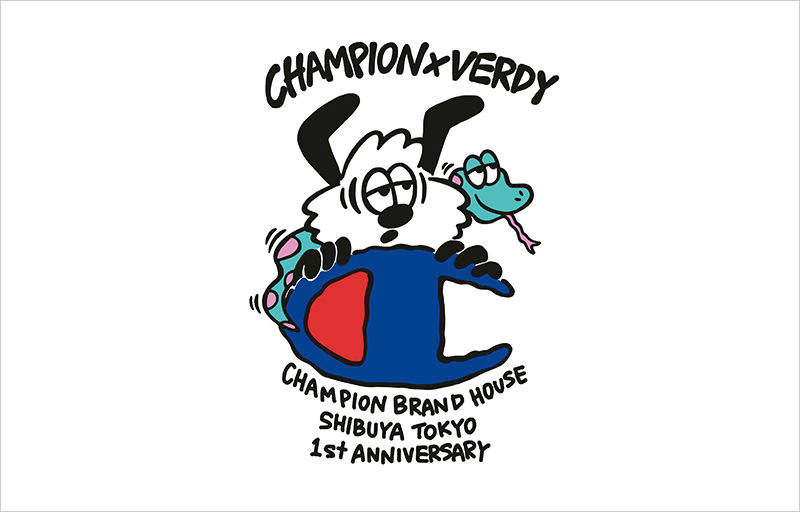 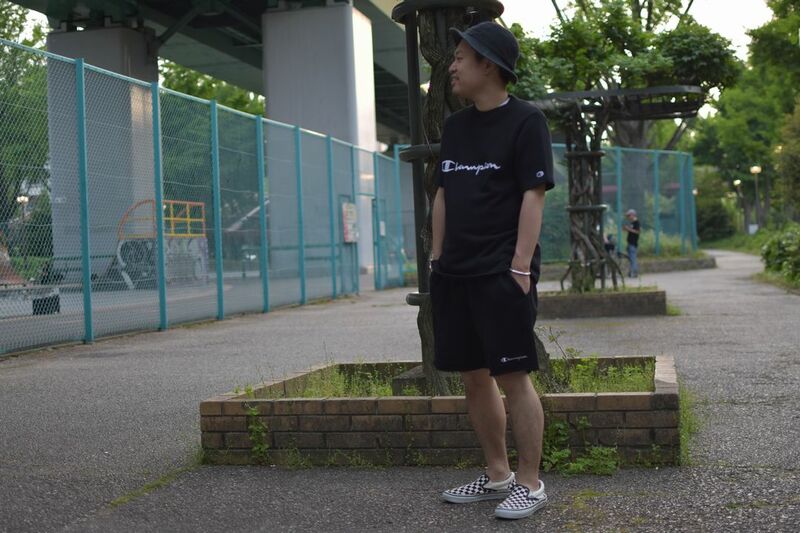 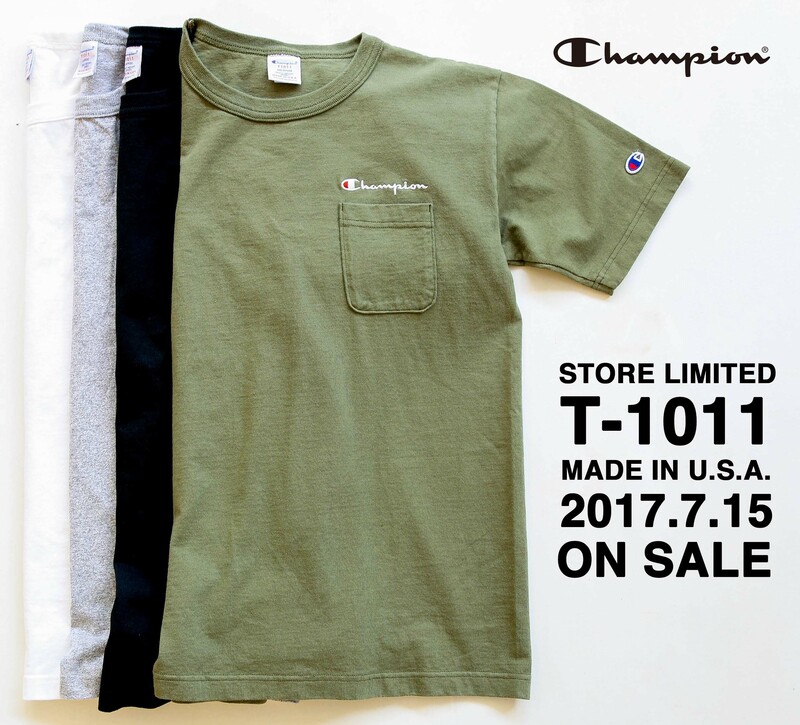 "Store Limited Made In USA T1011" 7/15(Sat) Release. 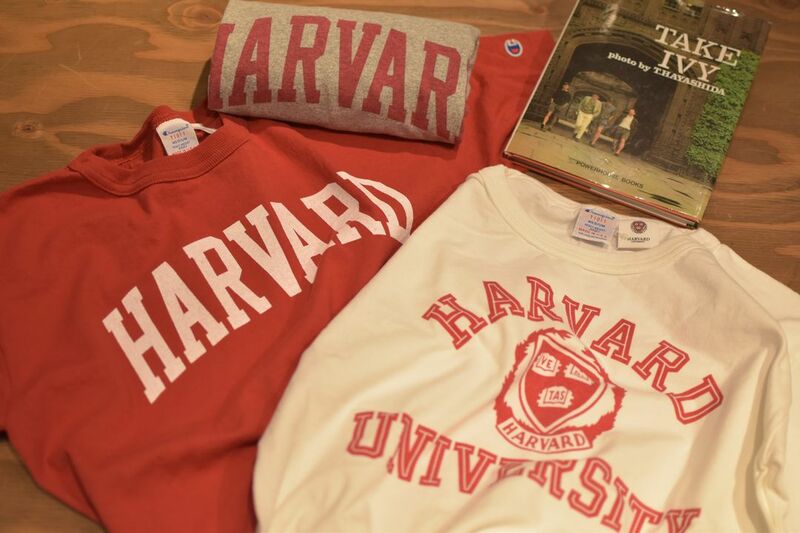 T1011 "HARVARD" & "UCLA" 6/10(Sat) Release. 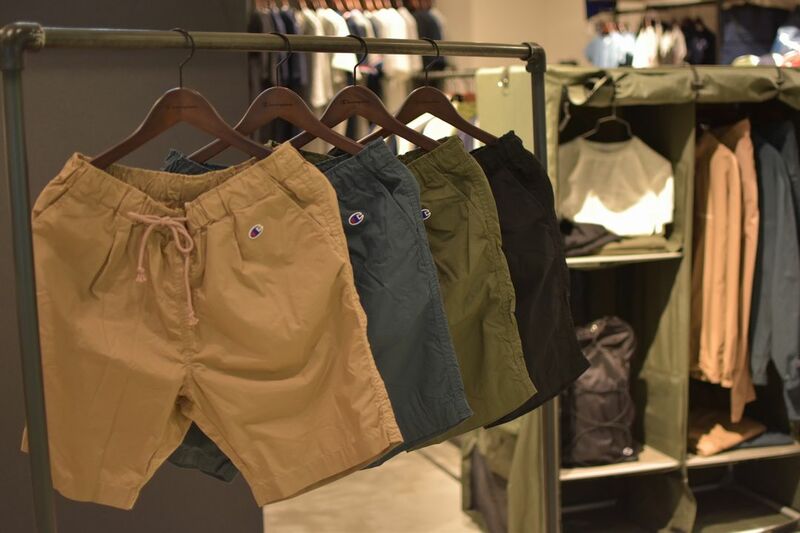 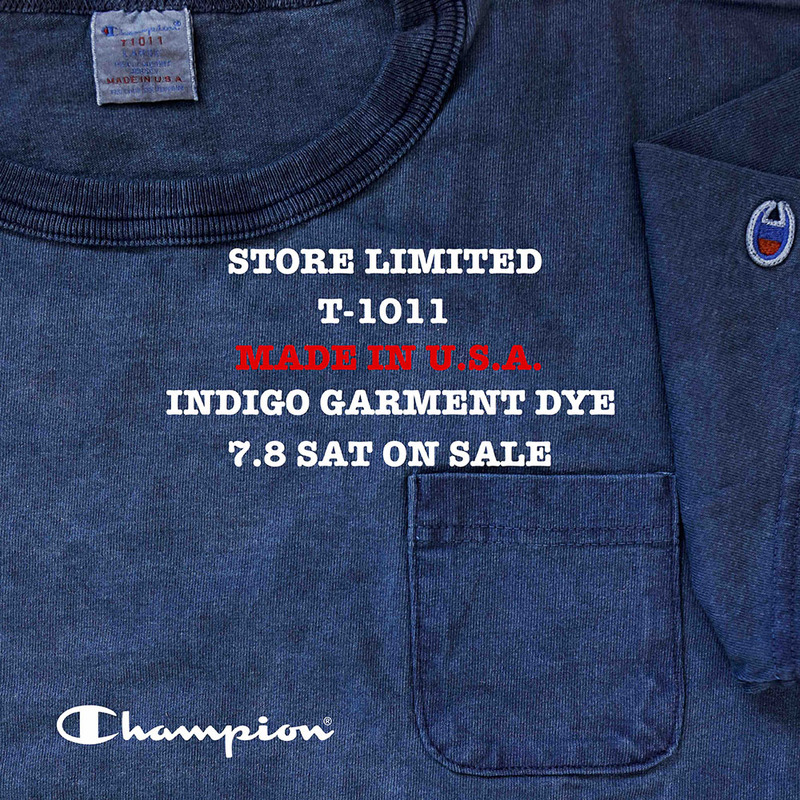 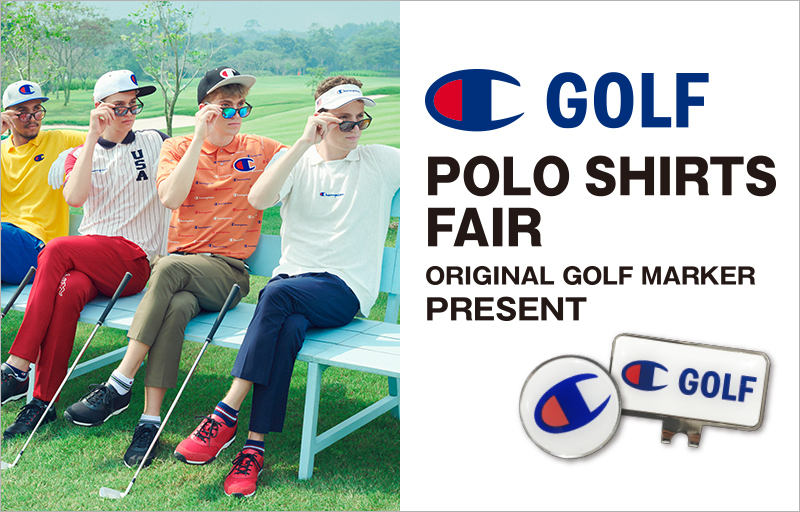 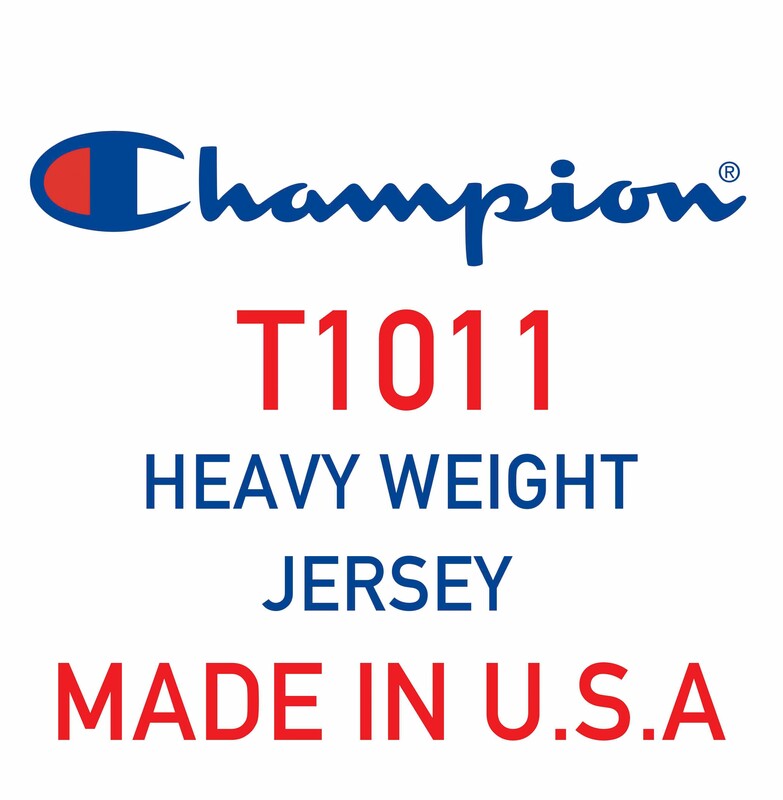 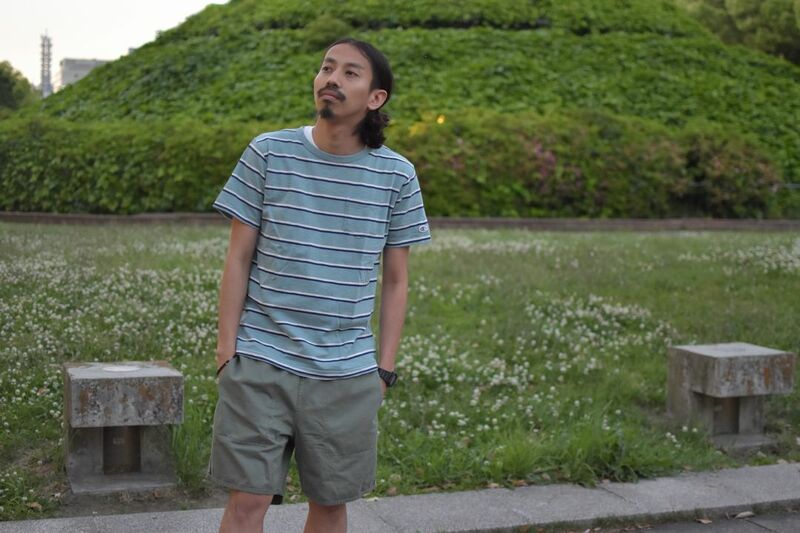 Made In USA "T1011" 6/3(Sat)Release.